At Lone Star Infusion, we find that getting an appropriate, individualized dose appears to impact the quality of the results. It does not seem to be particularly important that patients have a ‘wonderful’ or ‘spiritual’ experience, although many patients say they do and we work to make the experience comfortable. What seems to matter is finding a good range of doses for each individual patient – and working within that range. Although we seek the same approximate level of effect during each infusion, we do not seek, nor can we promise, the exact same mental experience. Many things affect the experience a patient has during an infusion. Some medications appear to dampen or increase effect of ketamine treatments. Notably, Lamictal seems to blunt the experience. Recent consumption of alcohol or benzodiazepines also appear reduce the mental effects of the ketamine. Naloxone appears to increase the effectiveness of the same dose. 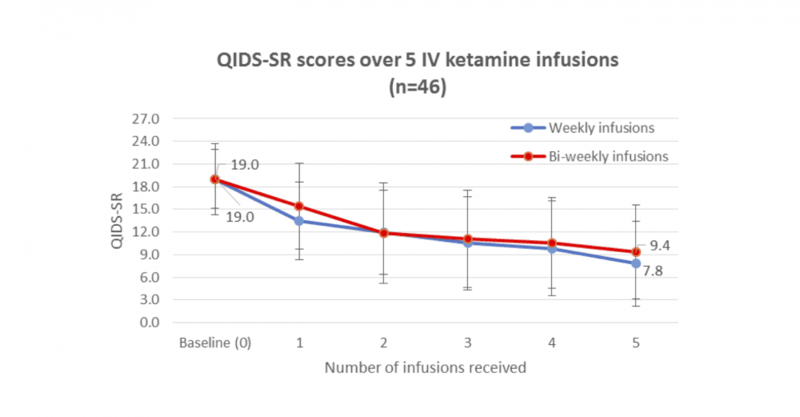 Tolerance of ketamine also develops and disappears quickly. By the end of a series of 6 infusions a patient may get used to the feeling and may feel less impaired than earlier during the course of treatment. By the 3rd or 4th week later when that same patient returns for a follow-up booster infusion that same dose may again feel quite strong. The mindset of a person, the events that happened that morning, the interactions on the ride over, the weather, the world politics – each of these has an effect on what people will experience and envision. Most drugs are given or taken at individually-appropriate dosing. Adjusting dosing starts with a good ballpark dose – for instance even the Tylenol you take at home has recommended dosing by weight. Drugs are then adjusted from the recommended baseline – that same Tylenol may be taken in larger or smaller doses and at different frequencies to get the best effect. Physicians adjust dosing in a similar way that we might with Tylenol at home, including changing your prescription doses from time to time and real-time adjustments anesthesiologists make to anesthetic gases for patients in the operating room. 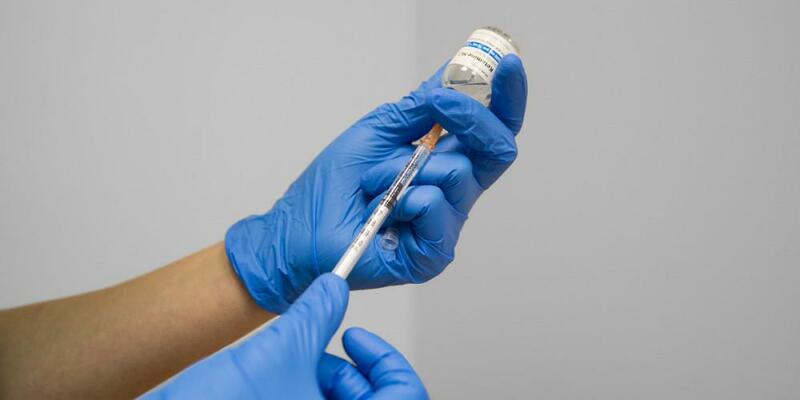 Observation in our practice and the responses of our patients provide compelling feedback that dose does matter – that we appear to get the best results for a patient by finding an individual dose just for the them. For many pain conditions, as a rule of thumb, more ketamine likely results in greater reductions in pain scores. For these patients it may make sense to give appropriately-large doses, and multiple treatments, until pain scores are reduced to manageable levels. Treating pain with ketamine is a different procedure than treating mood disorders. 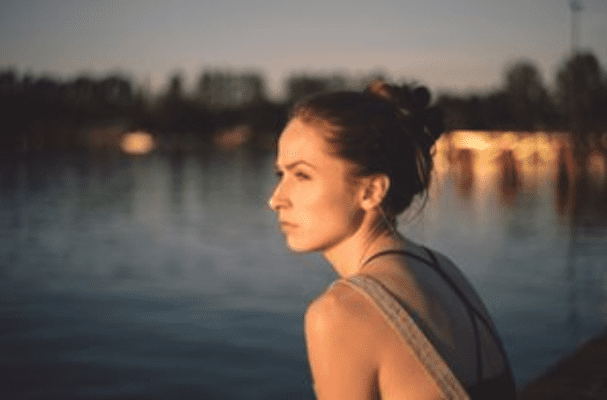 More ketamine is not always better for mood disorders including depression, anxiety and PTSD, as well as some pain conditions, such as fibromyalgia. Studies have now shown very low doses to be at least somewhat effective: For instance this study, this study and this study. Often, patients worry about whether they are “getting enough” and want to push the limits on the dosing to as high as they can go. Higher is not always better. 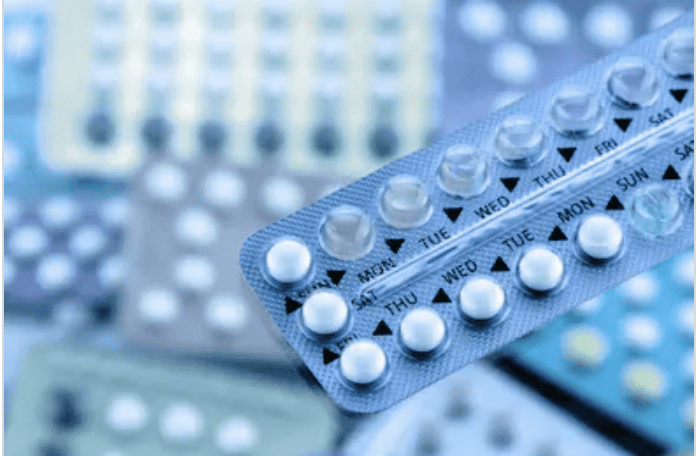 With a higher dose comes a significantly greater risk of negative side effects like nausea, a dull headache, and the increasing possibility of disorientation and unpleasant out of body experiences. 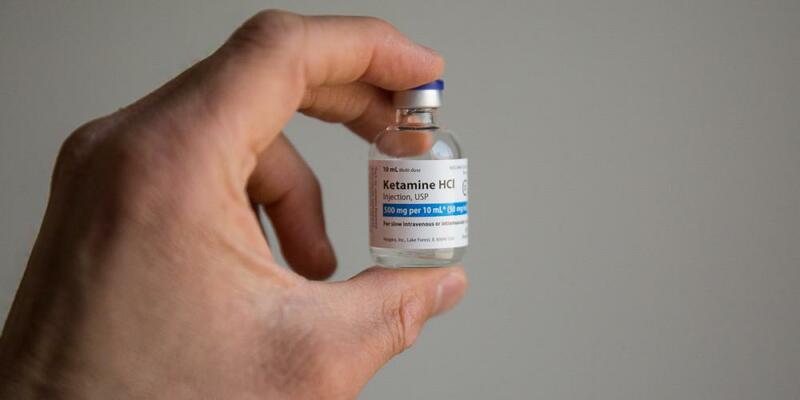 It is possible to push the dose of ketamine all the way to general anesthesia – but patients who are unconscious generally do not have the same anti-depression response as patients who can experience and recall the infusion. This was demonstrated in studies using ketamine as the anesthetic for ECT – the patients didn’t show an increased response because of the ketamine possibly because they weren’t aware or awake to feel and remember its effect. We aim for the sweet spot where a patient definitely notices that they have had something done, but they don’t feel run over by a truck at the end of the infusion and they don’t have an increased risk of side effects. It takes training and work to find the individual dose for each patient but we are dedicated to the best outcome for each person. We typically start each patient around 0.5mg/kg/hr of ketamine. We then may adjust the dose in any given infusion and from one infusion to the next. We rely, in part, on the presentation of the patient during the infusion. We aim for moderate dissociative feelings that are significant but not uncomfortable. A shorthand way of describing this feeling is “around 2 to 3 margaritas” even though ketamine is different than alcohol. This is not exactly equivalent since the sensations (and of course the results) produced by ketamine are not the same as those created with alcohol intoxication. But, patients generally understand what that level of impairment feels like for them and it makes for an easily translatable scale. Ultimately each patient appears to have their own range of dosing that’s right for them. This “Goldilocks” range can be surprisingly different for each patient – not apparently constrained by height, weight, or gender, and totally unrelated to a tolerance for alcohol or other drugs! 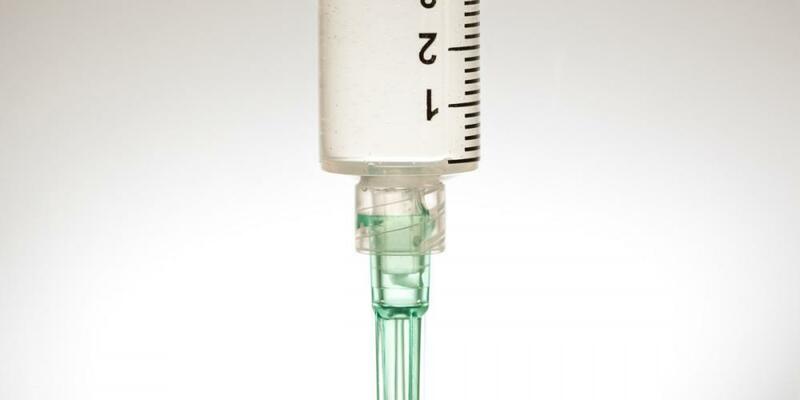 Ketamine by IV, under the administration of a doctor, allows for responsive tuning of the treatments. Each infusion is different, but we work hard to control variables including the dosing toward maximum benefit.